I love it when I can find my kids new toys that they think are super fun, and are also educational. It is especially a treat for them if they can play on my iPad. For Halli we use the iPad mostly for educational games. Tablets can be such a great teaching tool! 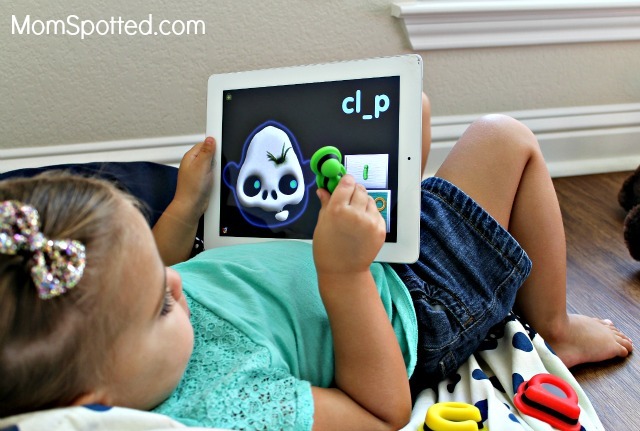 Tiggly toys are amazing interactive toys that work with most tablets that help teach your kids. There are 3 different sets of Tiggly Toys. They are called Tiggly Shapes, Tiggly Math, and Tiggly Words. Each set of toys has 3 apps that you can download for them to work with. Halli has had so much fun playing and learning with Tiggly! 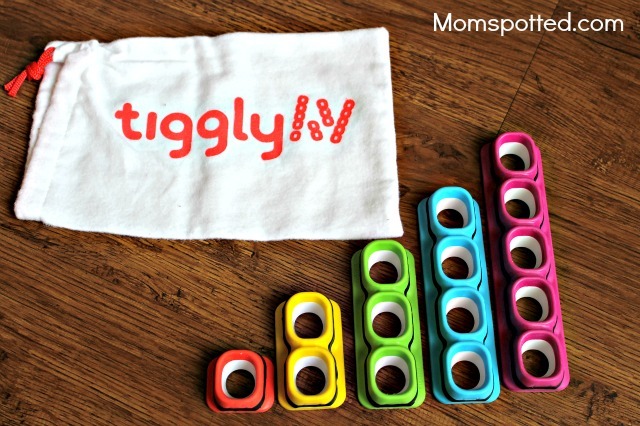 Tiggly toys are so simple and easy to use. They don’t require batteries, bluetooth, or wifi. Each toy has silicone touch points so your tablet reacts to them just like your fingertips. Kids just tap the toys to the app and the screen reacts. It really is so amazing! I also love that all of the toys are the perfect size for little hands. 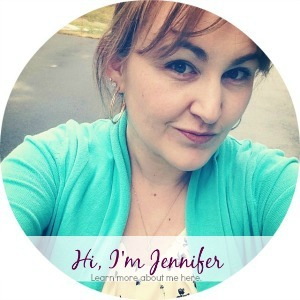 They are big and chunky, and easy to hold on to. Each set of toys also comes with their own carry pouch to keep them organized, or to take them on the go. Tiggly Shapes is made for ages 2-5. There are 4 interactive shapes, a circle, square, triangle, and a star. Halli loves playing the app “Tiggly Safari.” She has to match the shape that is being shown to create all sorts of fun animals on the farm, in the jungle, or in the ocean. 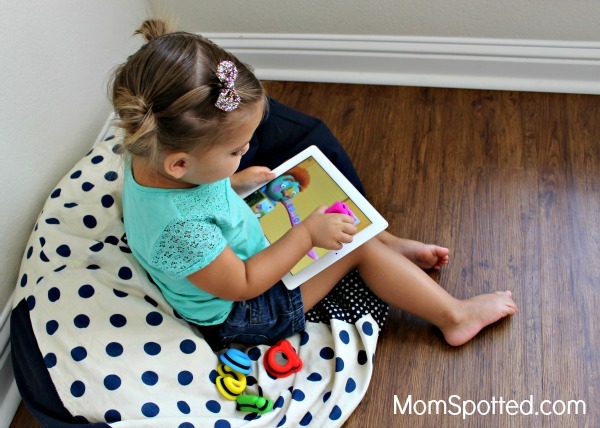 It is the perfect app for little toddlers! They are learning about shape recognition, animals and the sounds they make, and practicing hand eye coordination. All three Tiggly Shape apps are free! Tiggly Math is made for ages 3-7. It comes with 5 different math toys. Each toy has a different number of squares on it. Halli is 2 1/2 so the math games are a little hard for her. But she is slowly learning about numbers, counting, and early problem solving skills. One of the three apps for Tiggly Math is called “Tiggly Chef.” Halli loves to help the chef count all the different ingredients and cook all sorts of silly creations. 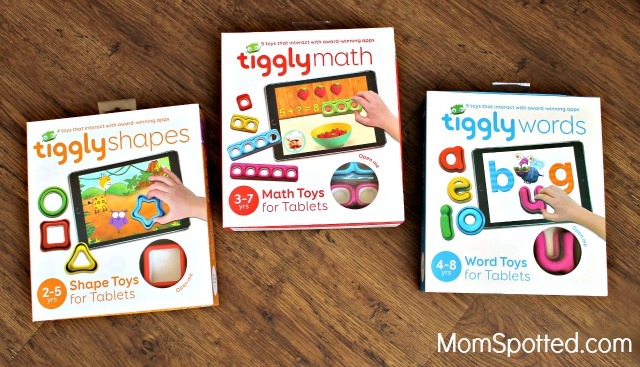 All three of the Tiggly Math apps are also free. 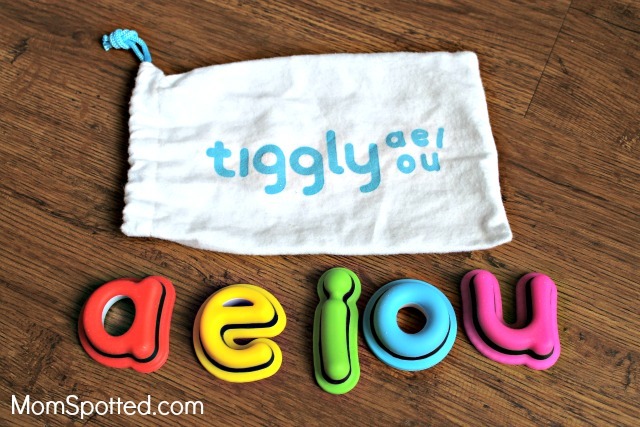 Tiggly Words is made for ages 4-8. It comes with 5 vowel toys a, e, i, o, and u. I thought for sure these would be too hard for Halli to use, but she can play most of the games independently. I was so impressed with how each app prompts her if she is struggling to match the correct the right vowel toy. She is absolutely obsessed with Tiggly Doctor. She loves helping to take care of the patients that come in with her vowel tools. The other two apps teach word building and spelling patterns. 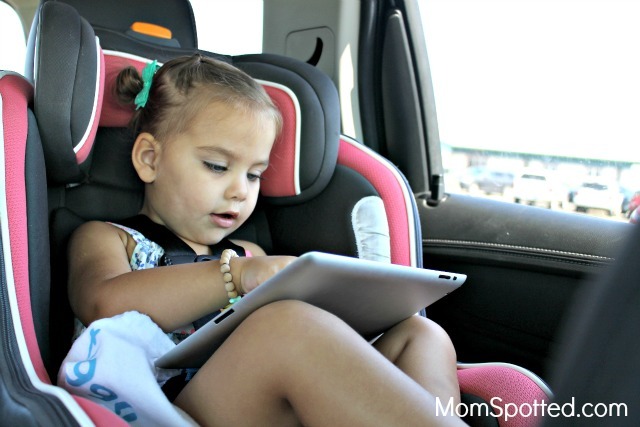 When you purchase the Tiggly Words set you are given codes to download all three Tiggly Word apps for free, which is a $8.97 value! Tiggly is such a cool new way to learn! All 3 sets of toys are really amazing, and they have been so fun for Halli to learn with. When Halli and I are in the pick up line waiting for Hayden to get out of school I usually always grab a bag of Tiggly Toys. She is able to stay busy while we are waiting and she is learning at the same time. 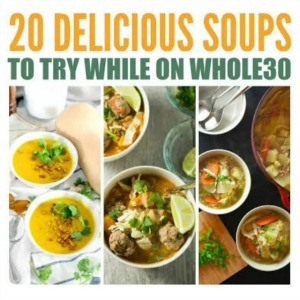 They are so easy to take on the go. 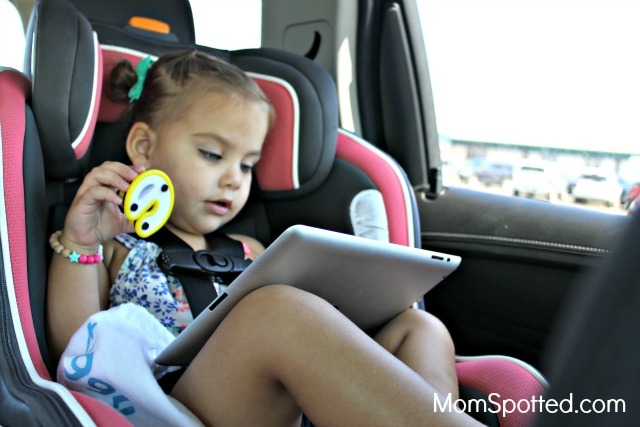 Since each set of Tiggly toys has 3 different apps to choose from she is never bored, and can always find something new to play. Hayden is 7 years old and he also really loves playing with Tiggly. There are great games that lets him tell stories and use his imagination. They also are a fun way to help him brush up on some of the basic skills he already knows like addition, or phonics. Halli and Hayden also love playing Tiggly together and have so much fun with all of the different games. Every single app is amazing and I can’t say enough about how great they are. The apps have such darling characters. Some of the characters make my kids laugh out loud because they are so silly. 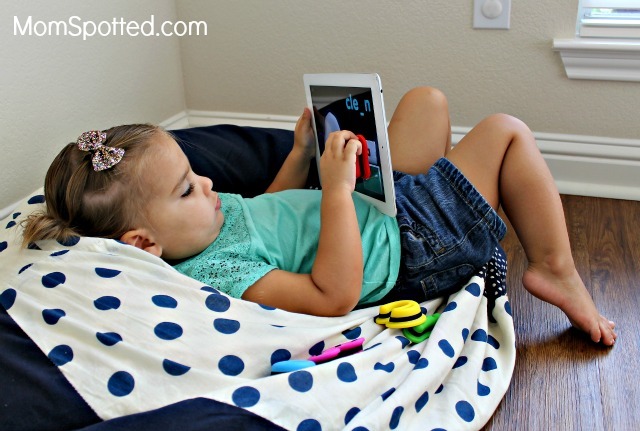 Tiggly apps are all really simple to use and the toys work so perfectly with them. 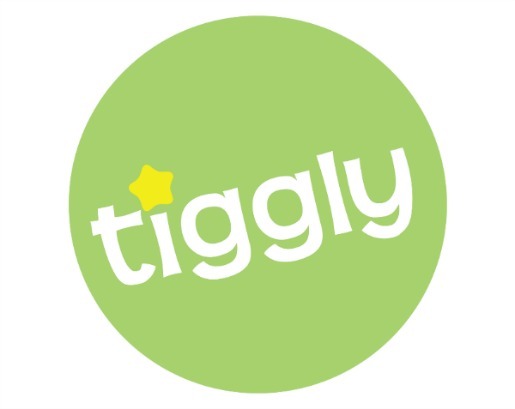 Tiggly teaches a wide range of skills and subjects in such an entertaining way. 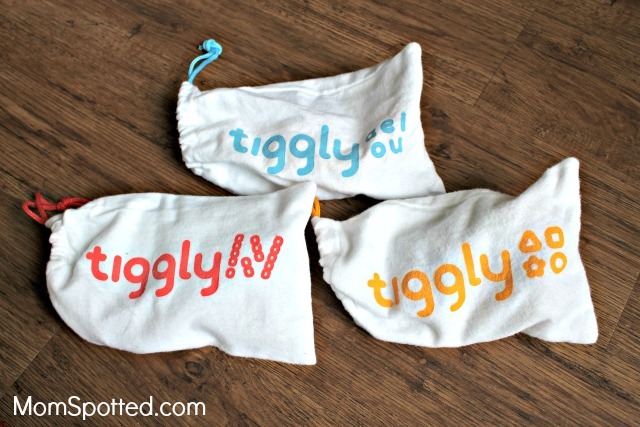 Tiggly toys are a must have on your kiddos holiday list this year! They are a great investment and will last forever! 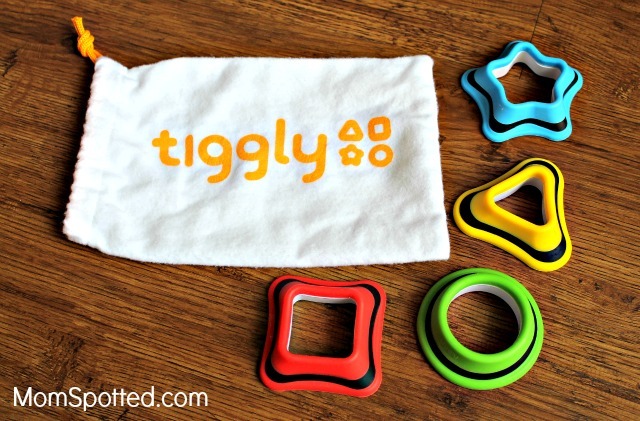 Your toddlers, preschoolers and older kids will all love playing with Tiggly! Tiggly Toys retail for $29.95. 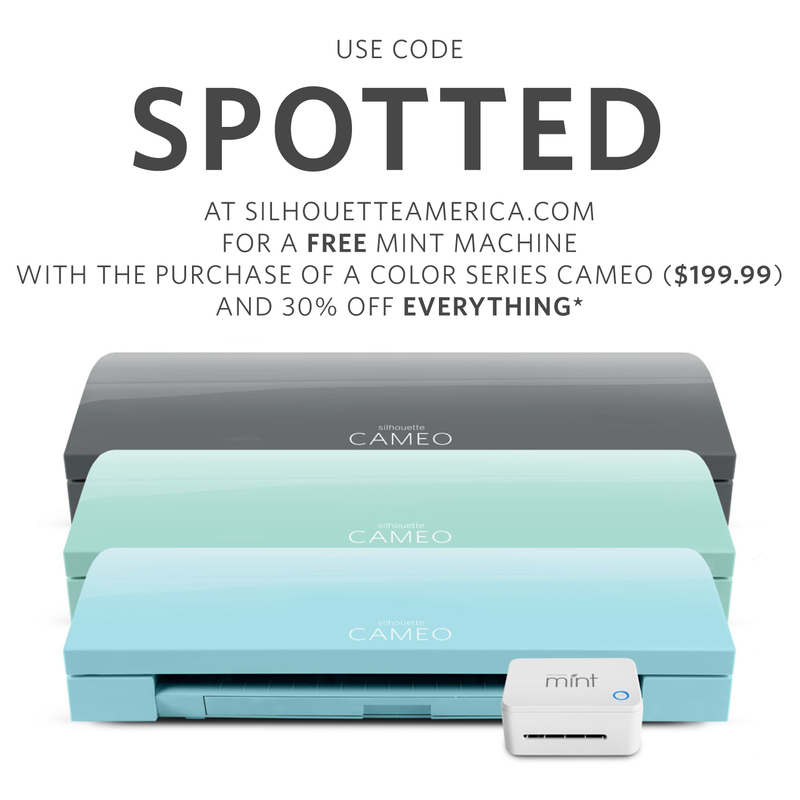 You can find them at Amazon, Target, and Apple.com. Right now one (1) Mom Spotted readers has the opportunity to win ONE (1) Tiggly Words Learning System. To enter use the Rafflecopter form below. Good Luck! I’d love the Tiggly words with my 5 year old kindergartener because he’s having trouble recognizing letter and this would make it fun. I have a 3 year old and a 5 year old who would both get a lot of use out of these! I am most interest in the Tiggly Words. These look so fun. My 3 year old would like the shapes or words. This would be for my daughter and she just turned 3. My niece and nephew are 3 and 4 yrs old and would love this. 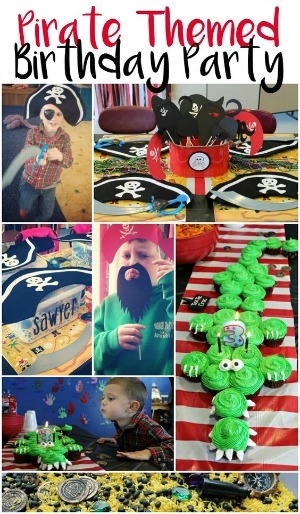 I also would use this for my preschool and daycare children, ages range between 2 and 6. 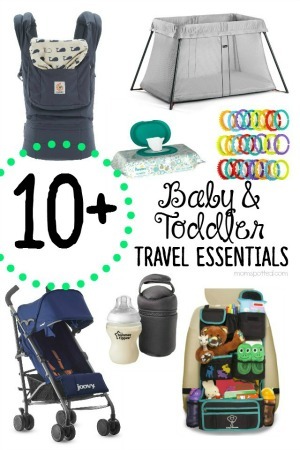 All The Tiggly Toy systems are on my wish list, Words would work best for my niece and nephew. My five year old grandson could use the Tiggly Words. My youngest son is 6 and I think Tiggly Words would be great for him. My niece is 5 and I and would like the Tiggly words. Thank you for the chance. My niece would really enjoy the tiggly words. My niece and my son would love to play this awesome game! I would be using this for a 3 year old and I would love to have the Tiggly Math. My kiddo who would use Tiggly is 5 years old. I am most excited about the Tiggly Words because she could use a little help with this for school. She is not born yet, so it would be after she gets a little older. My niece who is 3 could use this. My 5 year old daughter would love the Tiggly Words! It looks like it’s very educational. My daughter is 5 and the Tiggly Words would be perfect for her. I would love this for my 4 year old niece.